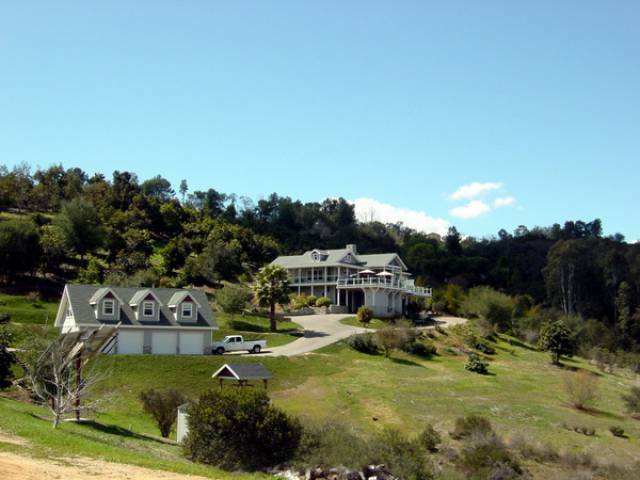 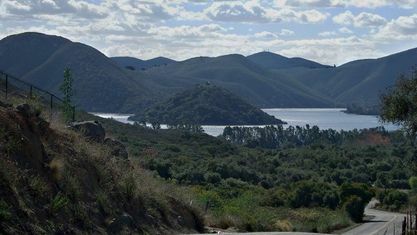 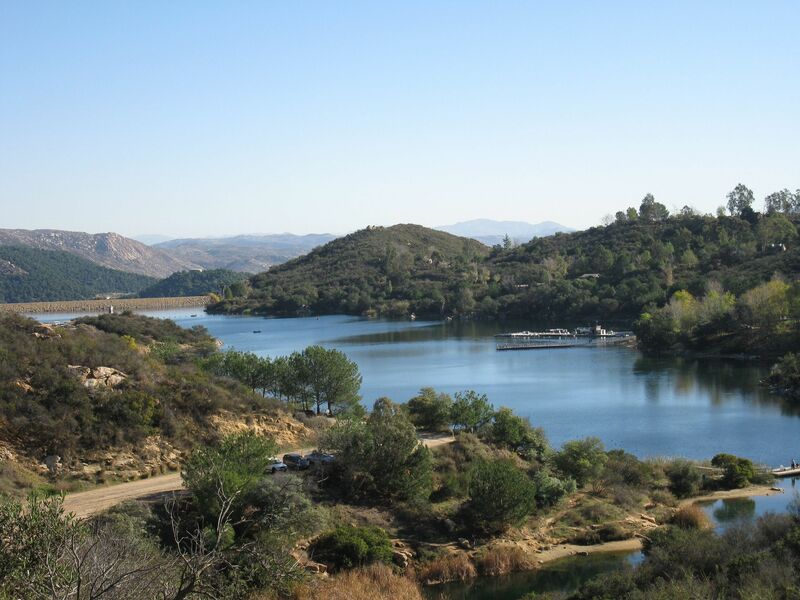 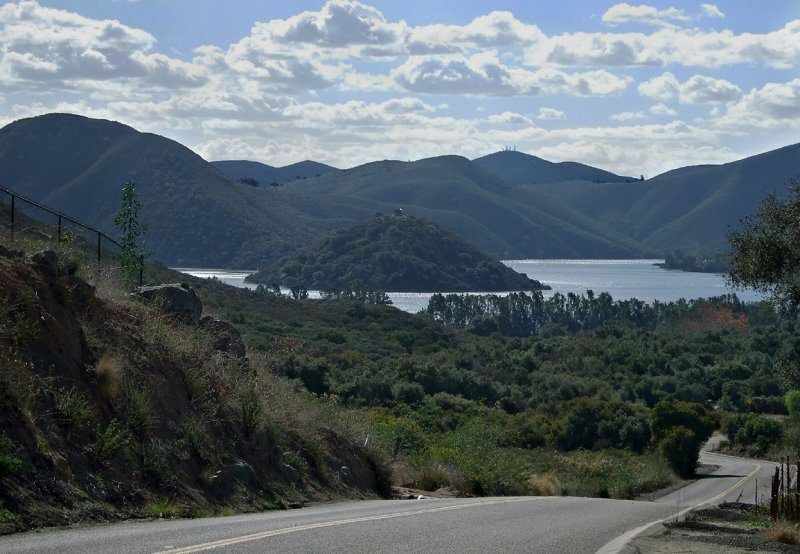 In San Diego County, you will discover Escondido real estate in the rocky hills that provide amazing natural beauty. 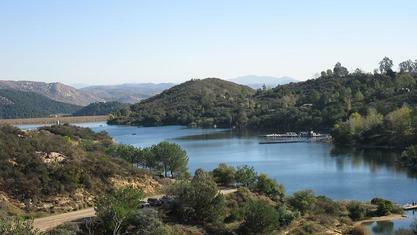 The areas that offer these picturesque views is an older city with a rich Spanish history. 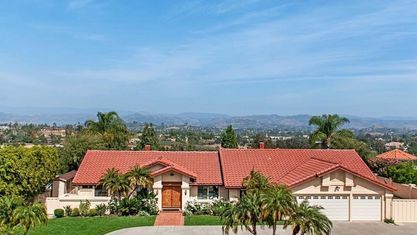 The selections within this city include open floor plans with brilliant features such as vaulted ceilings, cherry oak cabinets, and Mediterranean architecture. 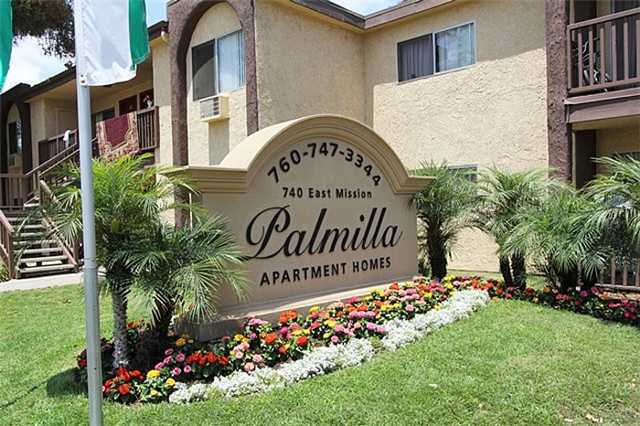 Select properties feature stainless steel appliances, upgraded kitchens and bathrooms, and in some cases complete renovations. 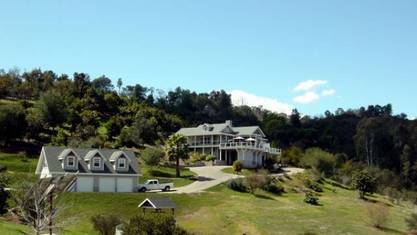 You could acquire properties with pools, patios, and hot tubs in these areas. 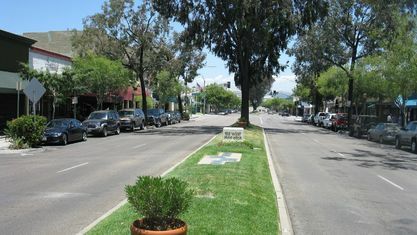 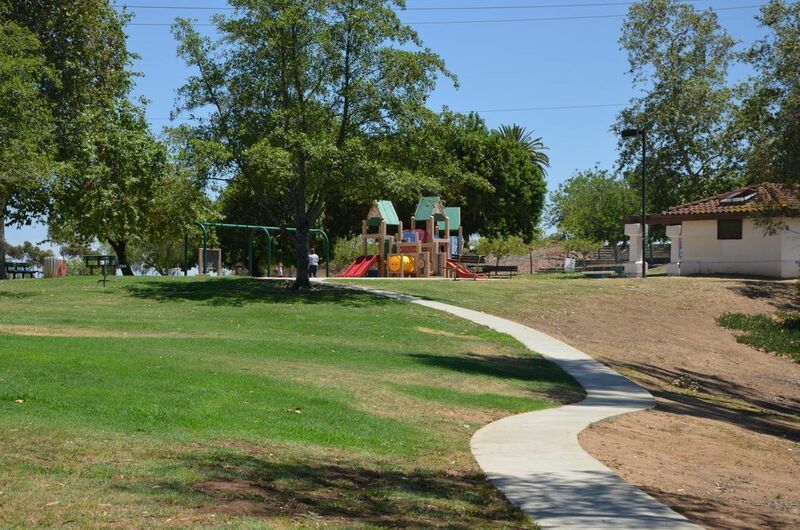 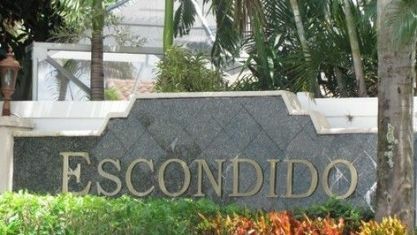 Among the selections are Escondido homes in planned communities that provide a wealth of amenities. 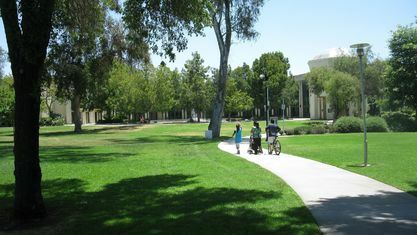 In the Escondido school district today, you will find collections of schools that provide exceptional academic programs. 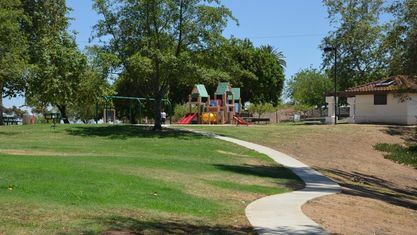 Your real estate agent can provide you with information about top-rated schools and determine which neighborhoods are in the chosen school district. 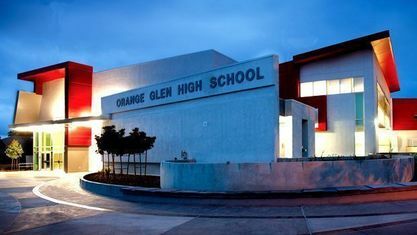 Among the high schools in this area are Orange Glen, Classical Academy, and Valley High Schools. 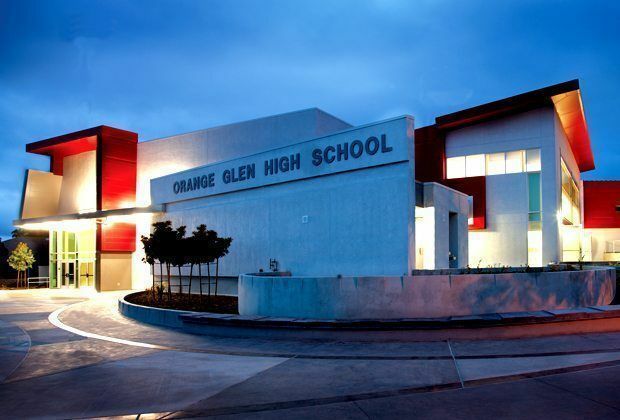 The school district, additionally encompasses five middle and nineteen elementary schools. 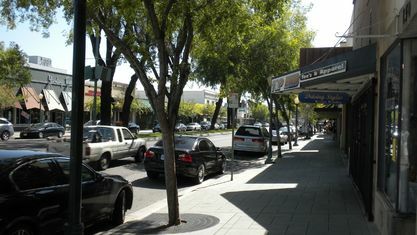 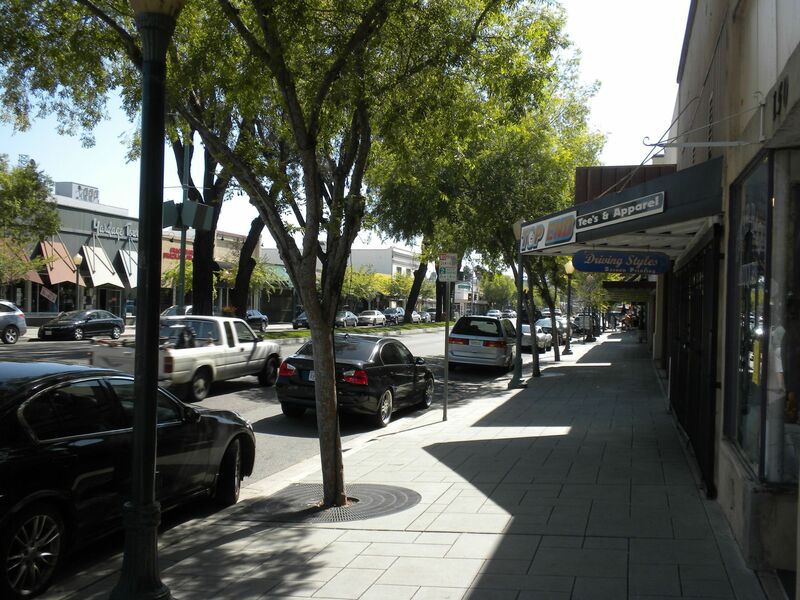 If you love a wealth of cuisines and wish to live in an area that provides more choices, this city is idyllic. 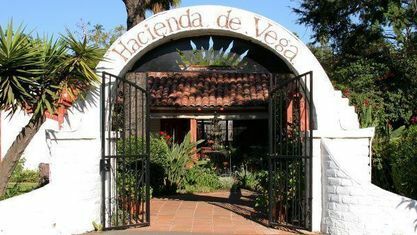 Among the restaurants in this area are Sand Crab Tavern, Joe’s Tavern, Hacienda De Vega, and Joe’s Italian Cuisine. 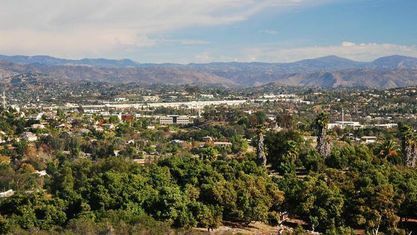 You can discover a wealth of impeccable dishes throughout the area in these Escondido restaurants that are guaranteed to expose you and your loved ones to nothing short of brilliance. 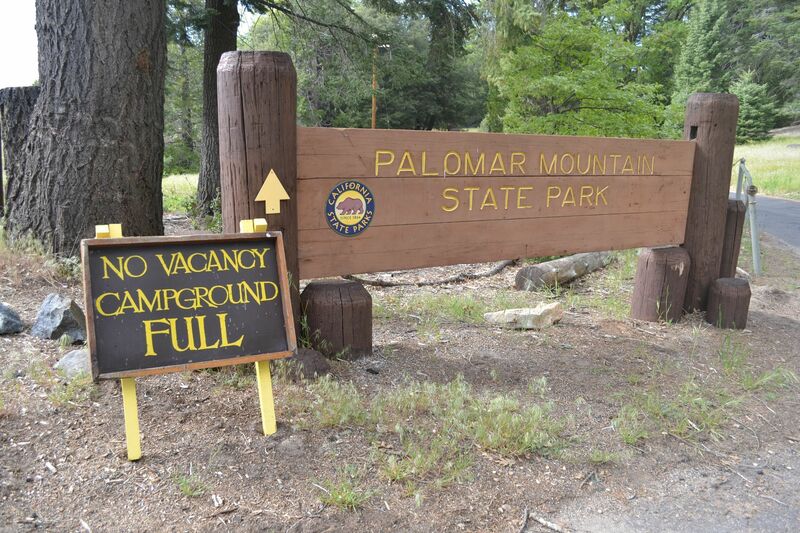 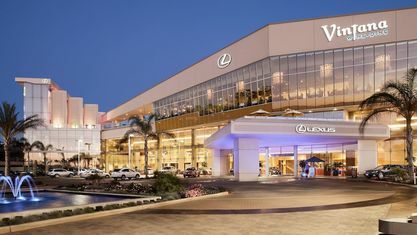 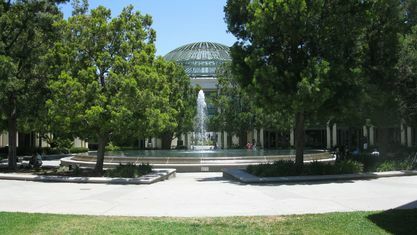 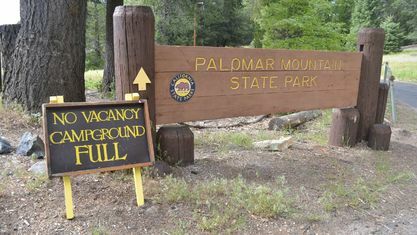 Among the local attractions in San Diego County are the Lawrence Welk Theater, Palomar Mountain State Park, and the Reidy Creek Golf Course. 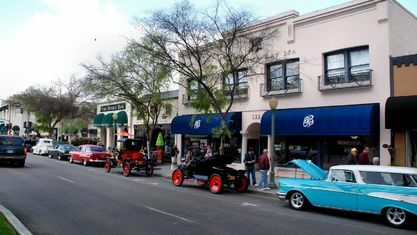 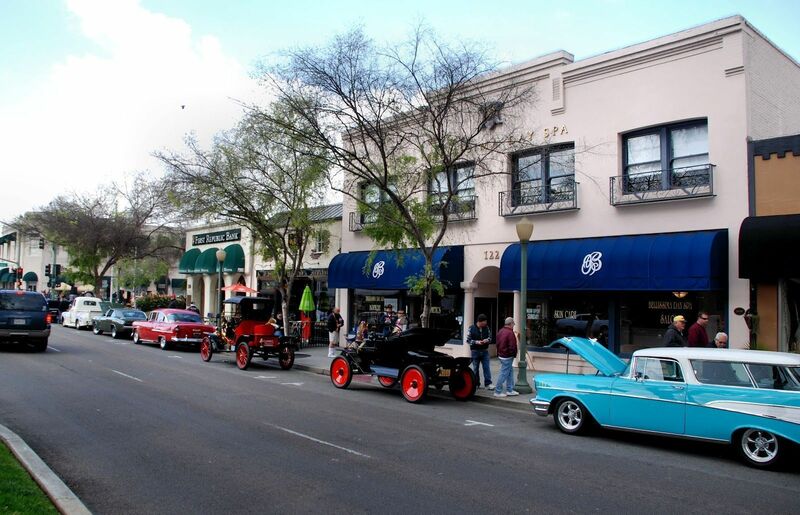 The area presents local events such as Cruisin’ Grand, which offers a public display of hot rods and antique cars. 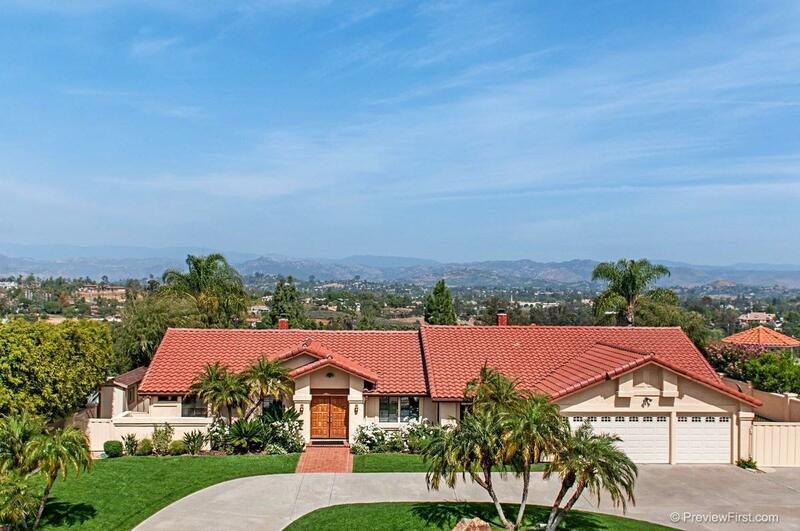 Prospective home buyers should review the amenities of this San Diego County area. 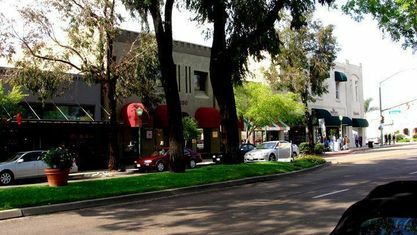 From a plentiful selection of attractions to top-rated schools, the city offers the best of the best and will enable you to choose properties that allow you to provide a happy life for your family. 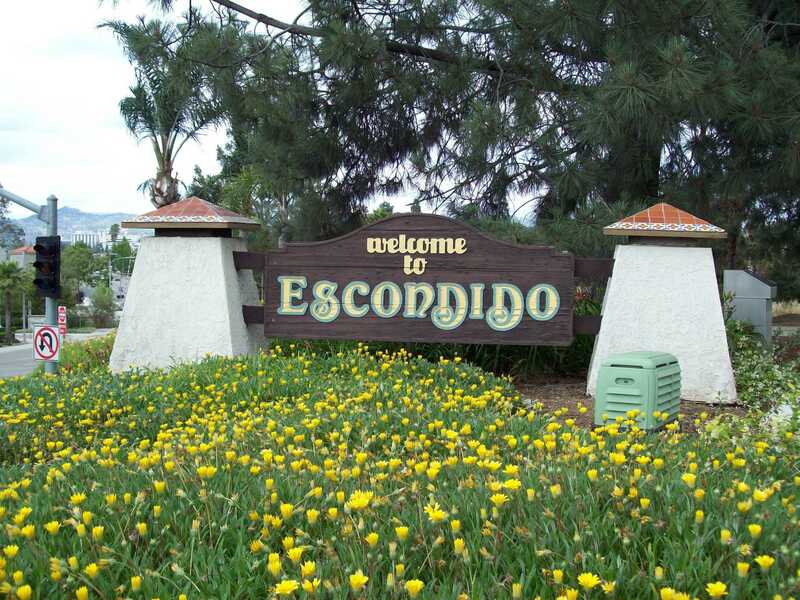 A quick view of the most influential metrics in Escondido. 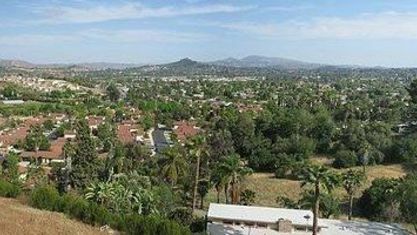 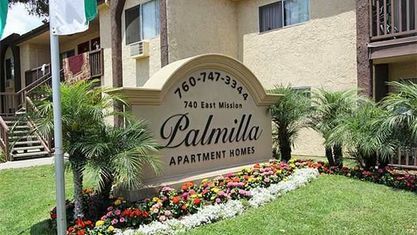 View our selection of available properties in the Escondido area. 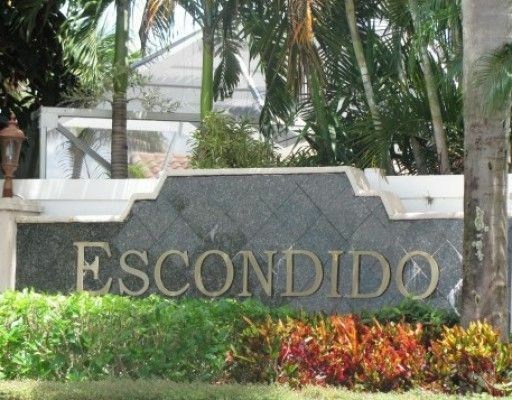 Check out the latest demographic information available for Escondido. 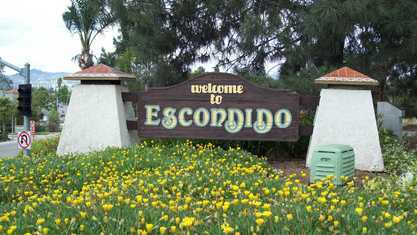 Get to know Escondido better with our featured images and videos. 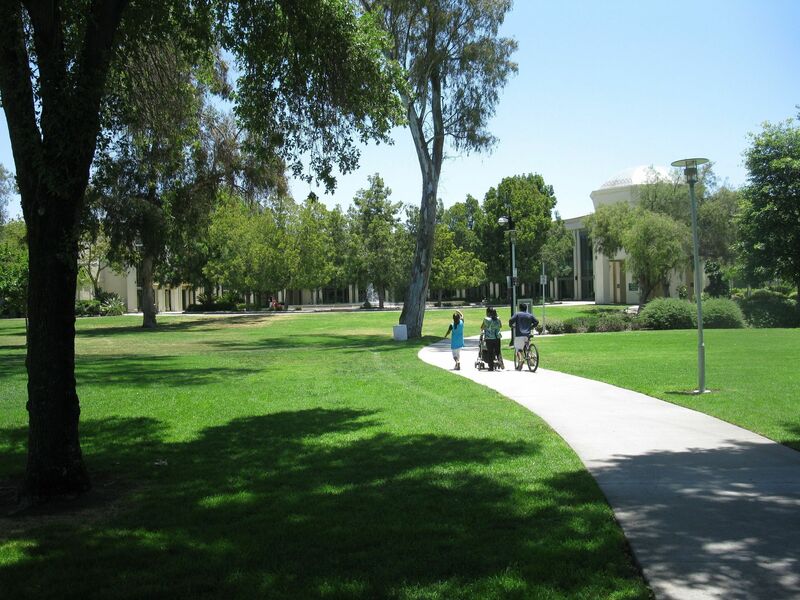 Learn more about schools near Escondido complete with ratings and contact information. 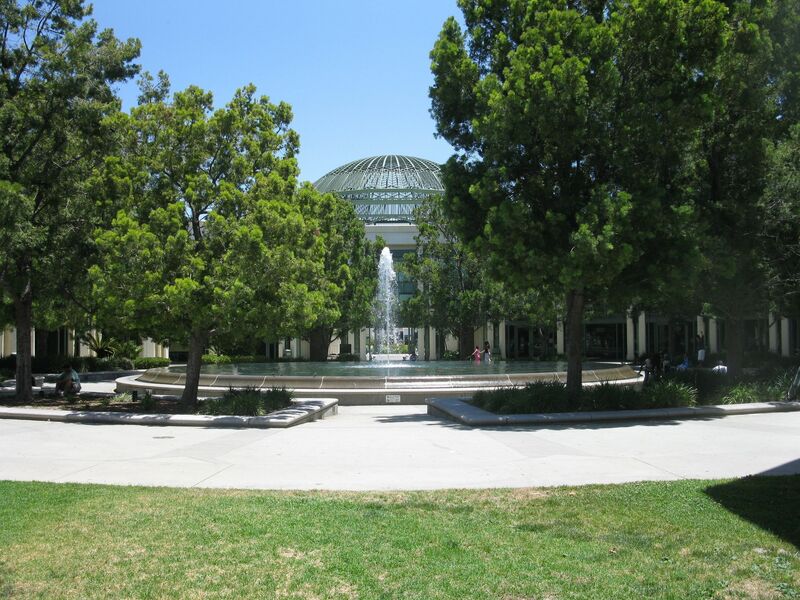 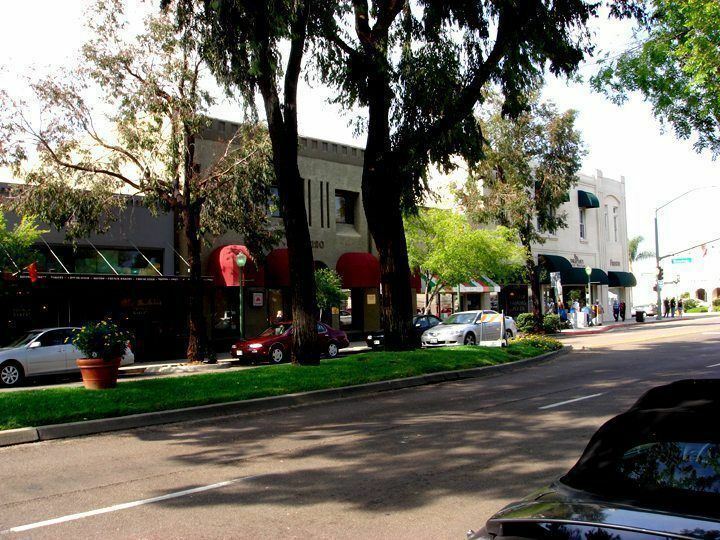 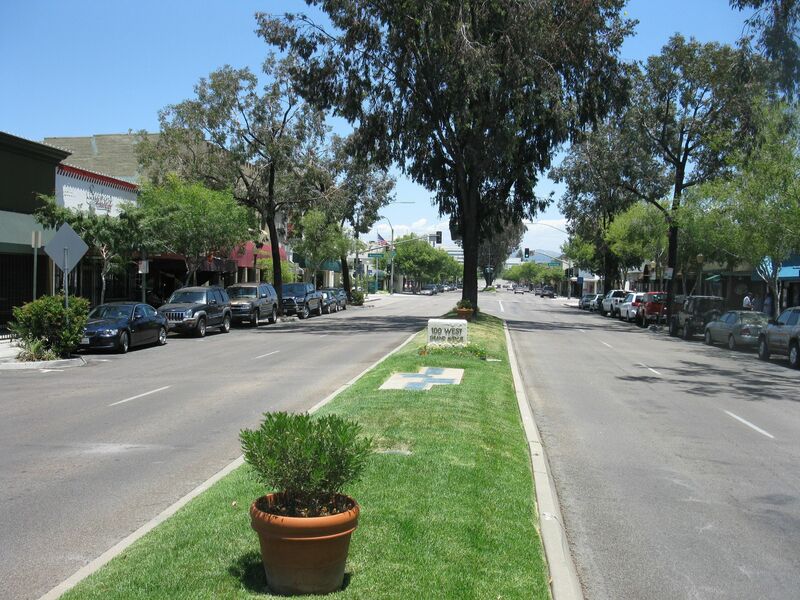 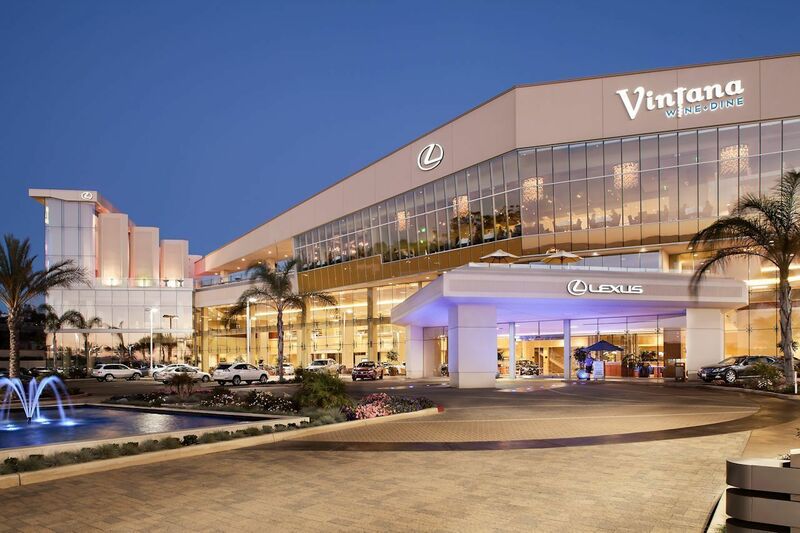 Browse through the top rated businesses in the most popular categories Escondido has to offer.